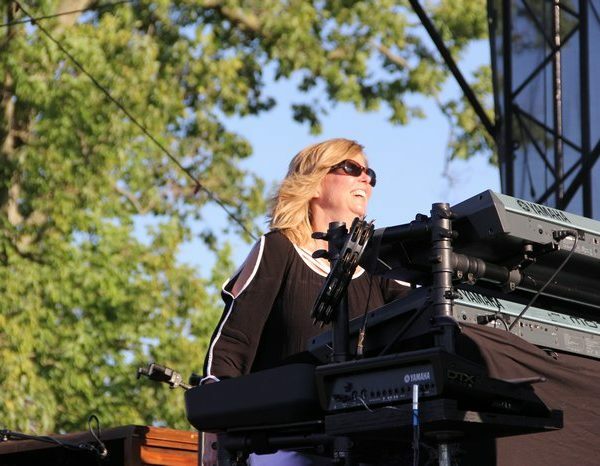 An Indiana native, Lisa was schooled in Piano and Voice as a child. 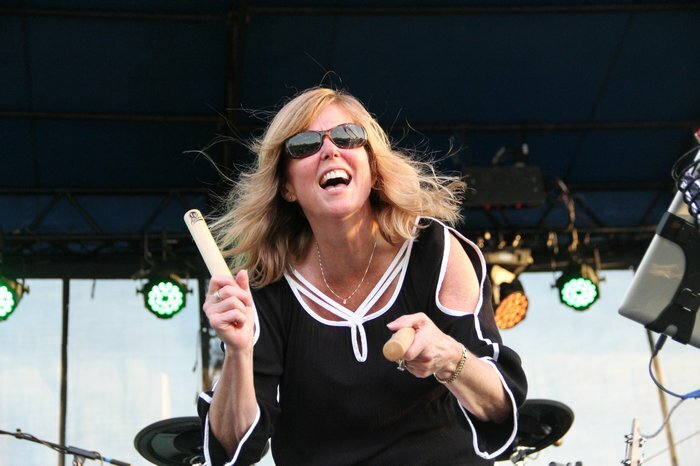 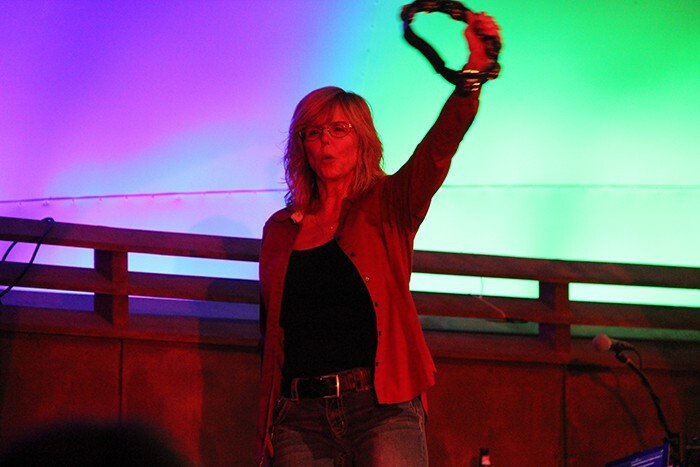 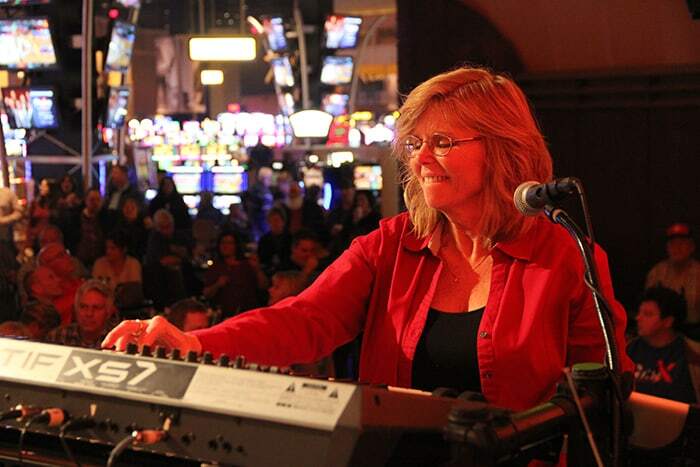 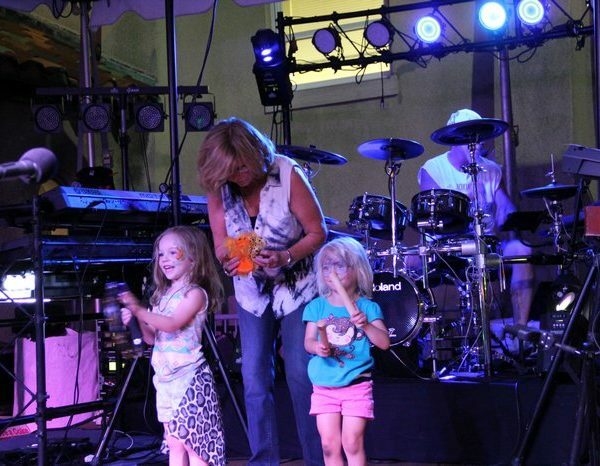 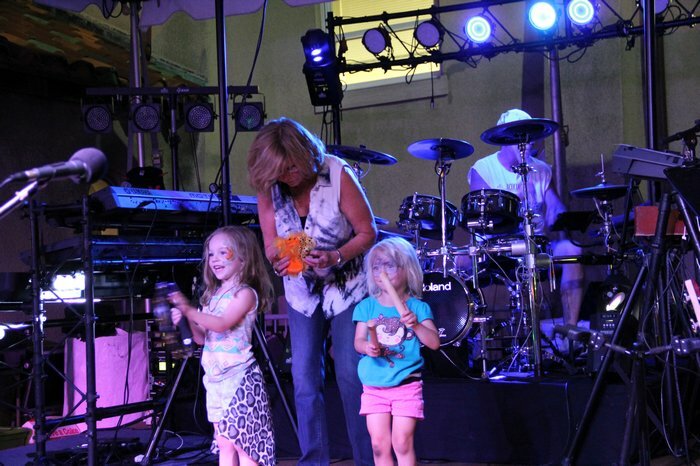 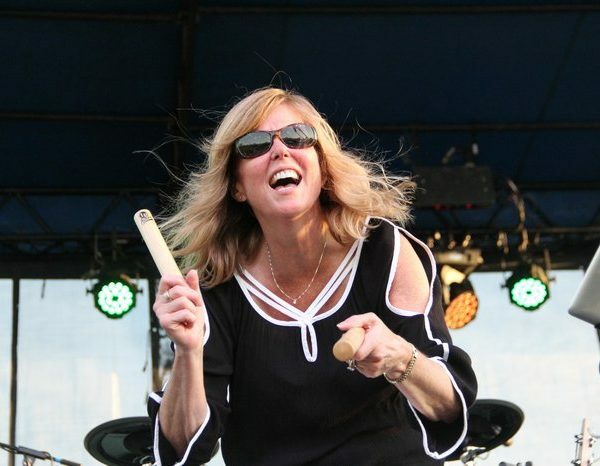 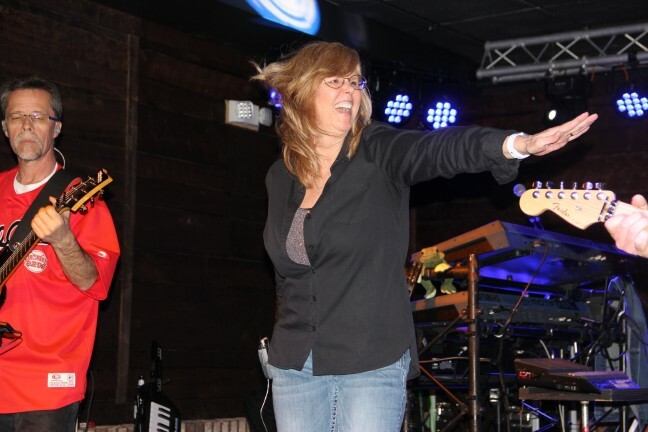 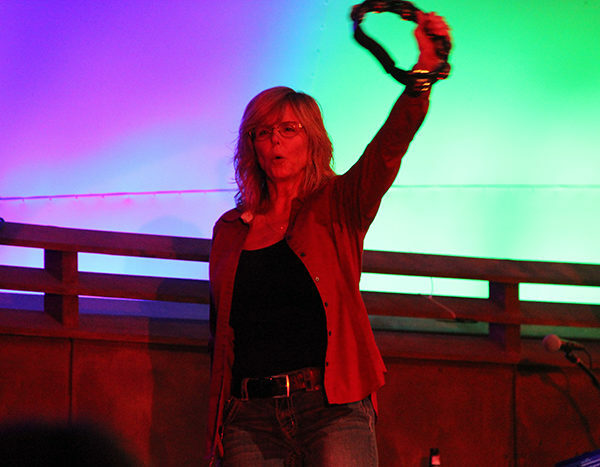 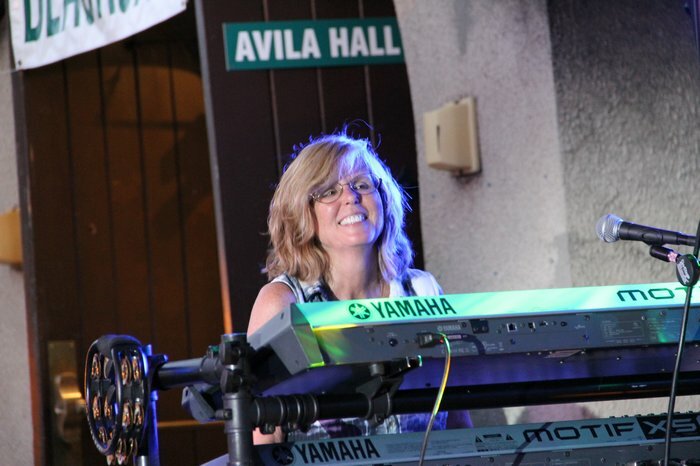 Lisa showed a huge musical ability and performed regularly at local events and shows. 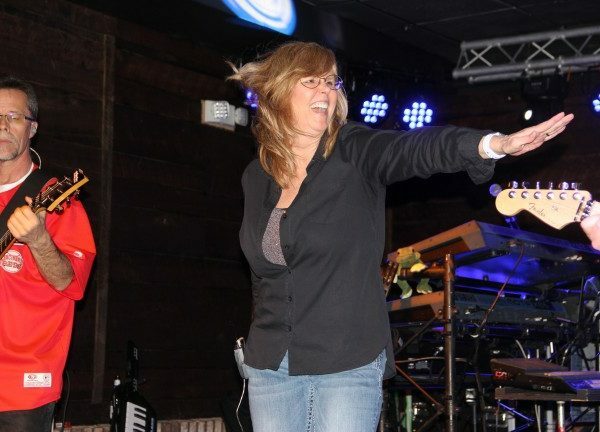 Later she began singing, performing as a key member of one of the Tri-State’s best DJ / Karaoke companies (Extreme Entertainment). 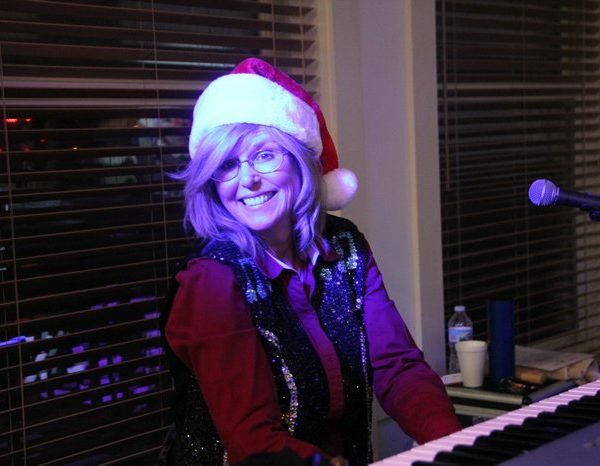 Lisa received an offer of intent by a recording company for her powerful yet soothing vocals. 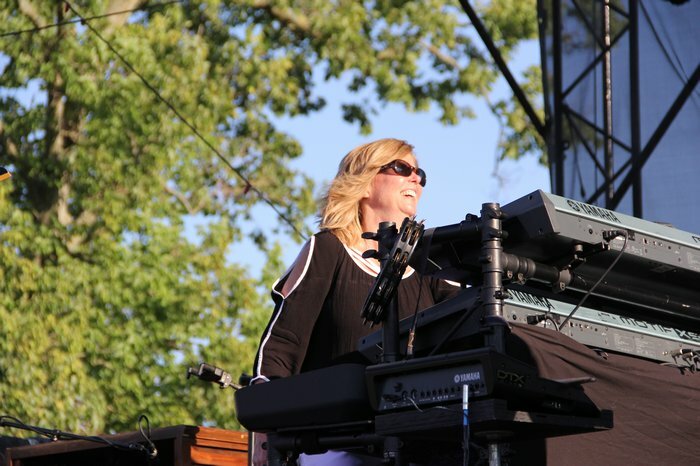 A few months later, out of medical neglect from a routine procedure, Lisa’s vocal cords were severed. 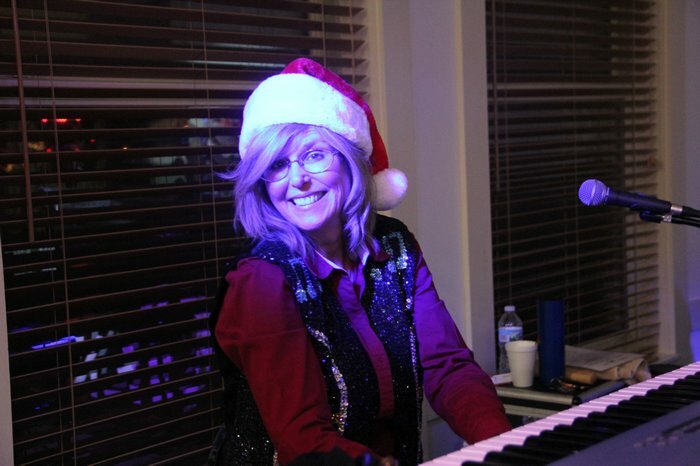 This Left her with no ability to sing and often makes it difficult for her to speak. 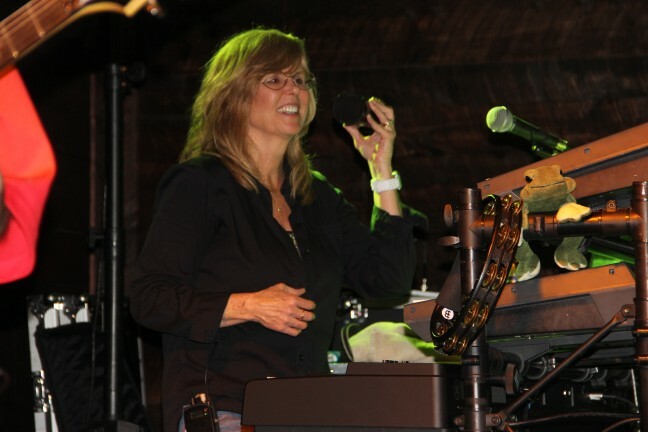 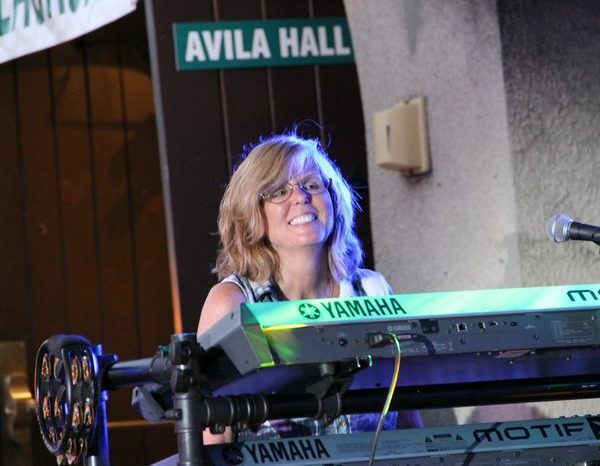 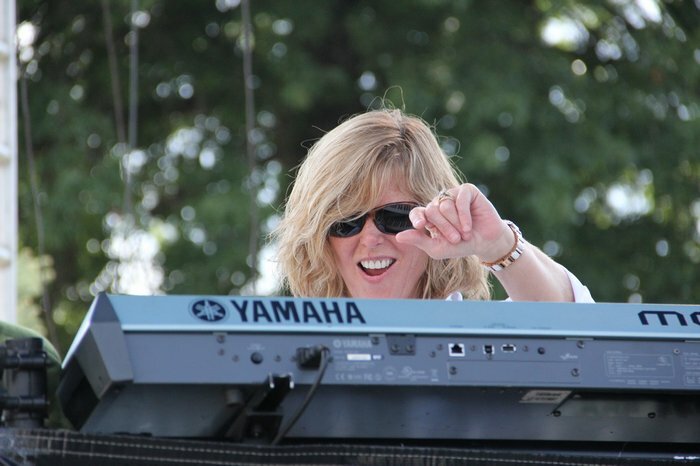 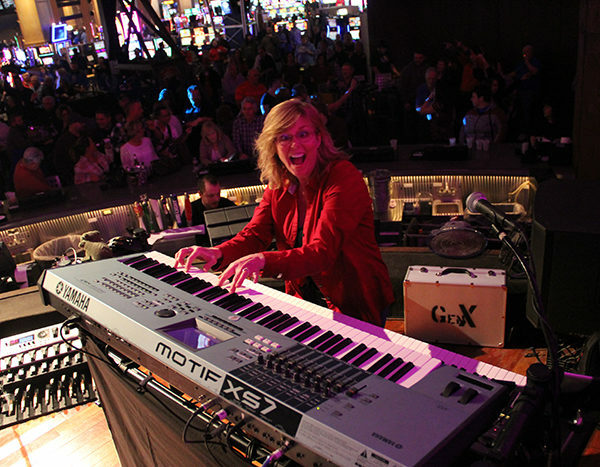 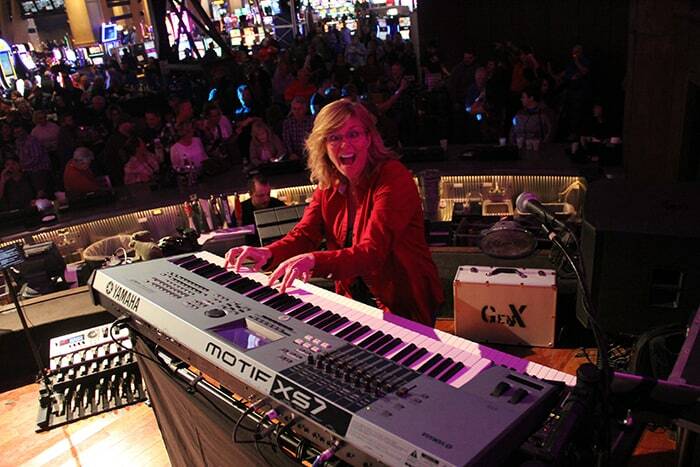 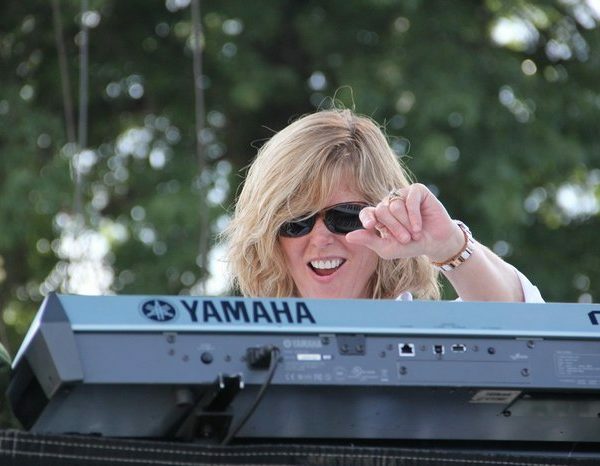 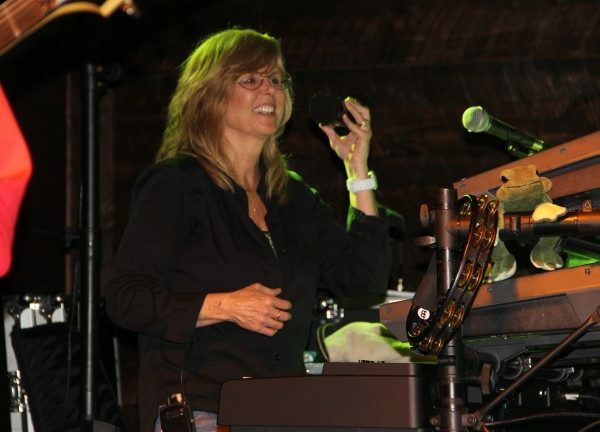 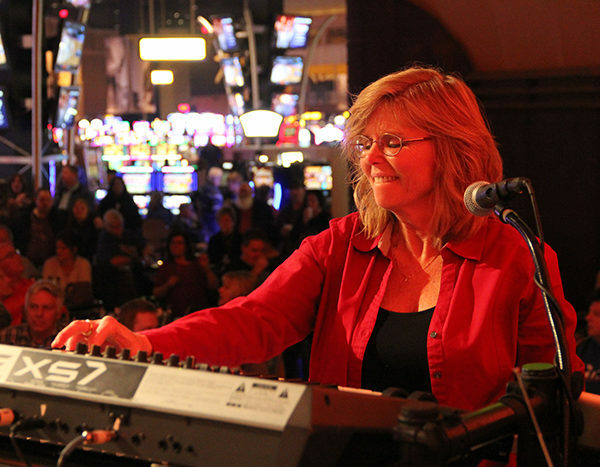 With the music still inside of her needing to get out, she turned to her roots of the keyboard and joined the massive arsenal of keyboard sounds for the band GENX. 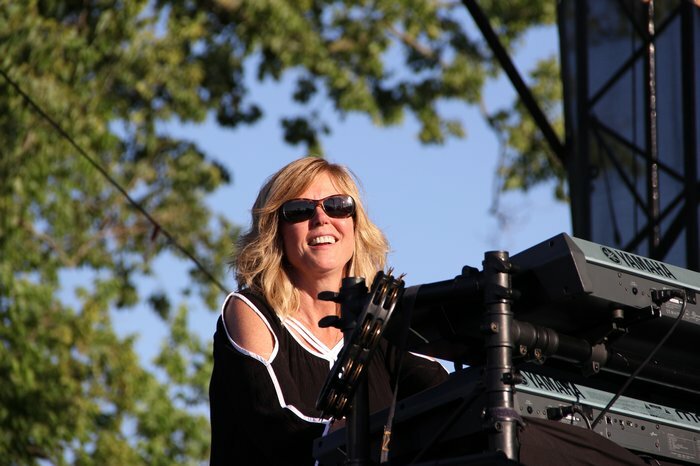 Lisa’s musical ability and magical Charisma is an absolute Treat to watch on stage.